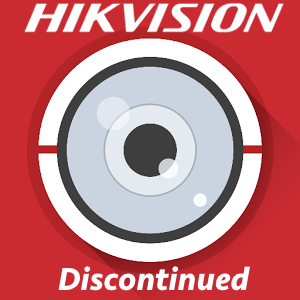 Hikvision's iVMS-4500 application will be discontinued in days, on December 30th, confirmed by multiple Hikvision technical support representatives. There has been no Hikvision PR / marketing announcement about this but it does follow and is related to Hikvision discontinuing its online service, with the Hik-Online web portal also being discontinued on December 30th. 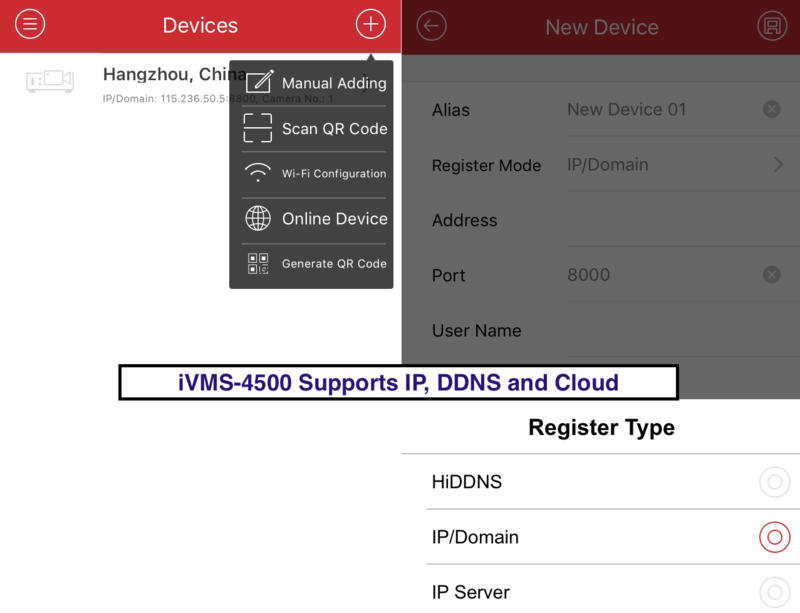 We spoke with 5 different Hikvision technical support representatives and all said that the iVMS-4500 was being discontinued and to use the HikConnect app. Amongst the reps, there was unclarity about what exactly would happen after Dec 30th. Minimally, the iVMS-4500 would no longer be available to download or install. There was less clarity about what would happen to existing iVMS-4500 application users. One representative said that they would continue to connect as is, even if using DDNS or direct IP connection; others said they were not certain what would happen. We contacted Hikvision's Senior Manager Strategic Communications but have received no feedback on details and rationale for this move. 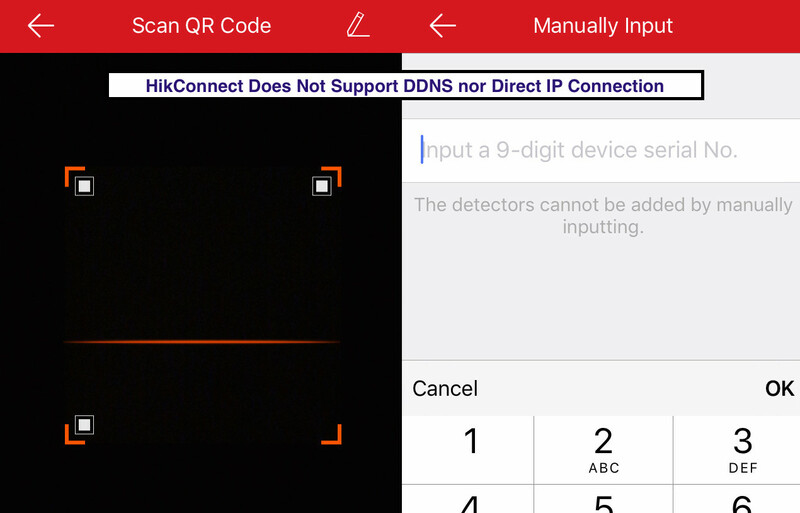 A major limitation of the HikConnect app is that it does not support connecting to devices using DDNS nor IP addresses. With HikConnect, you must use Hikvision's cloud service. The iVMS-4500 app is mature and generally respected, so losing that is a problem for dealers and customers comfortable and experienced with it. Many users legitimately want to connect directly via IP address or DDNS. This will be denied with the replacement app. Feature limitations: As Hikvision admits themselves and we found in our 'migration' test, the Hik-Connect 'platform' is not 'fully featured'. Both remote device and user management are weaker (until / if they release their planned upgrades sometimes in 2017). Many will not want to use Hikvision's cloud service which requires Hikvision to have cloud access inside of customer's internal networks. Hikvision has a poor cybersecurity track record including a major vulnerability this year with their previous online service they never disclosed. Doing this over the holidays with no notice on the iVMS-4500 discontinuation and only a few weeks notice for the Hik-Online web portal discontinuation is problematic for Hikvision customers and employees. Indeed, just yesterday, Hikvision emailed instructions on exporting device lists from their online service, which is necessary since in days Hikvision will block users from accessing that list. These are significant changes being done at the time of year when a high number of (at least Westerners) are not working. Those partners or customers will either need to work during the holiday and / or face operational problems in the new year. While Hikvision's China government ownership has engendered significant debate and concern, Hikvision has historically executed well operationally. However, this abrupt and confusing discontinuation process is rapidly becoming a major problem for Hikvision and their customers. It is difficult to understand why they are doing it like this, since normally such periods are done over months, if not a year, to allow for a smooth transition. While Hikvision has stormed the industry with their unprecedented combination of price cuts, marketing and support, these discontinuations threaten their momentum and undermines their competitiveness. This is the type of thing you expect from Dahua.